The auto industry reeled in shock last month when former Nissan chairman Carlos Ghosn was arrested on suspicion of financial misconduct. Now, the executive credited with saving Nissan in the early 2000s has been indicted by prosecutors in Tokyo, Japan, for misstating his compensation over the course of several years. Former board member Greg Kelly and Nissan itself have also been indicted. According to a statement released yesterday in Japan, Nissan says the two executives were indicted for violating the Japan Financial Instruments and Exchange Act, specifically the section involving false disclosures in annual securities reports. Nissan acknowledged that it was also indicted for the same violation. According to Japanese media, prosecutors are accusing the indicted parties of underreporting Ghosn’s compensation by about 5 billion yen (roughly $44 million at current exchange rates) from fiscal years 2010-2014. New allegations contend that Ghosn and Kelly also underreported compensation from 2015-2017, which led to the two men being re-arrested. According to Automotive News, Japan’s legal system allows suspects to be arrested multiple times—even if already in custody—on different grounds. This process resets the detention clock and extends jail time by up to 20 days. 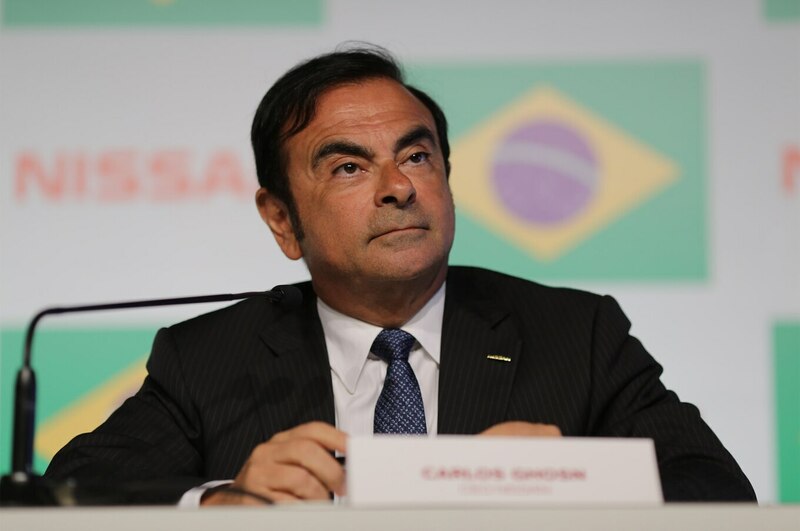 Ghosn has been detained since his initial arrest on November 19 and continues to deny any wrongdoing. The re-arrest means he could be jailed until December 30. But prosecutors may have a hard time getting a conviction to stick, former Tokyo prosecutor special investigation deputy Masaru Wakasa suggested to AN. You see, the 9 billion yen Ghosn is accused of underreporting over eight years is said to be deferred compensation that would have been paid out after he retired. Prosecutors need to prove that both the amount and timing of future payments are certain, and that Nissan was obligated to report the payments in its financial statements. The prosecution believes Nissan should have reported the deferred payments even though they had not yet been paid because they represent a future liability that stakeholders should know about. Sources familiar with the investigation say Ghosn and Kelly have admitted that the deferred payments were not fully disclosed in financial reports, but they believe it was unnecessary because the amount wasn’t finalized. 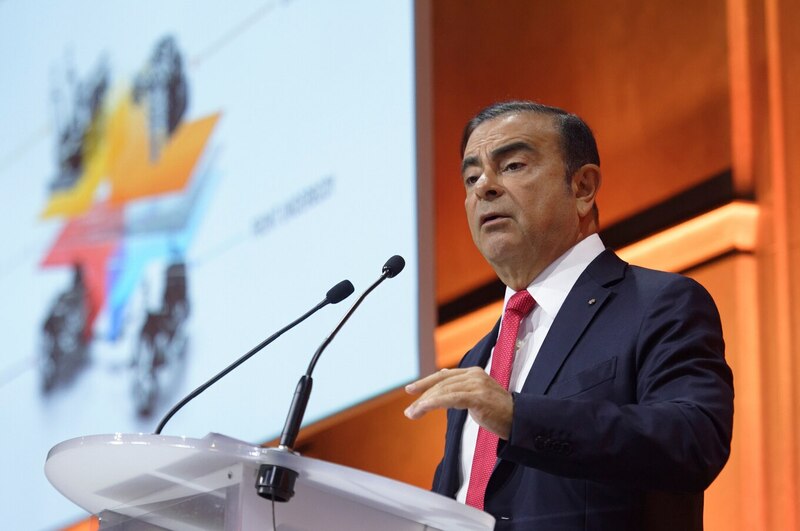 A panel of three judges will ultimately decide if Ghosn, Kelly, and Nissan committed crimes, though a trial date has not yet been set. Automotive News reports Ghosn will likely be re-arrested (again) on different charges, potentially keeping him detained through the beginning of 2019. The post Carlos Ghosn, Nissan Indicted in Japan for Underreporting Compensation appeared first on MotorTrend.